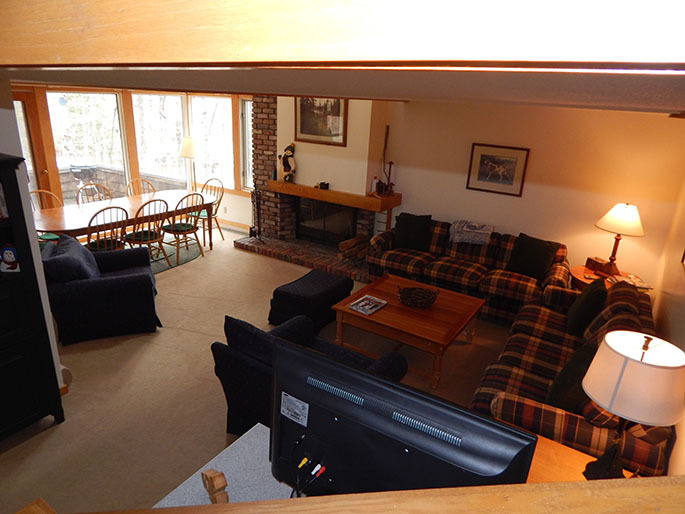 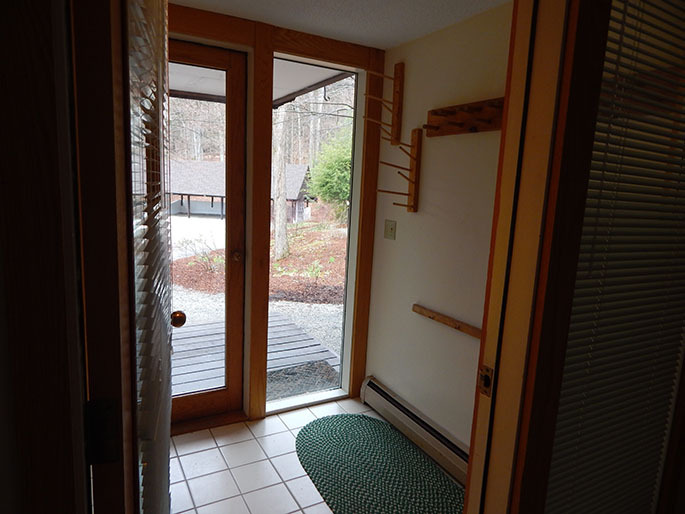 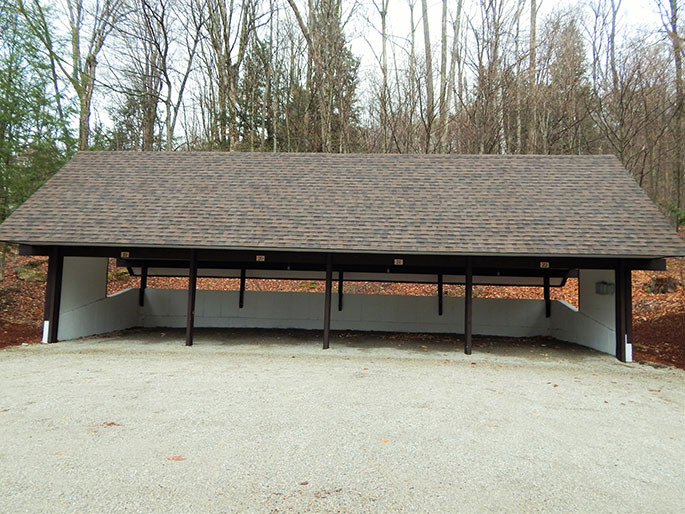 This Intervale condo is just a short drive away from Stratton Mountain's Golf Course and Resort! 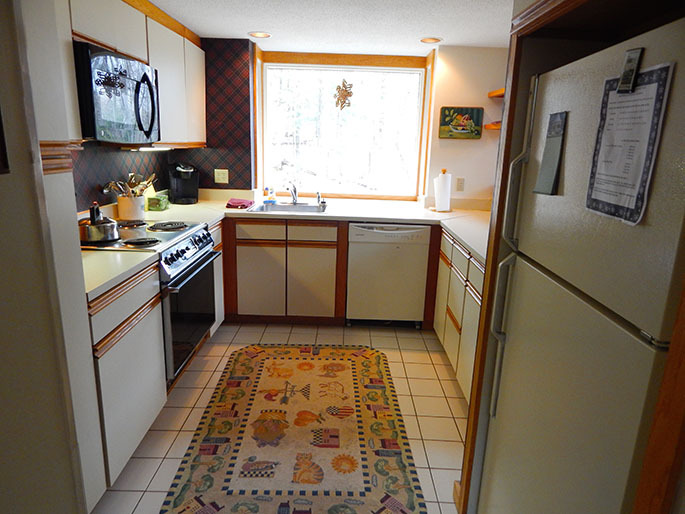 Offering 3 bedrooms plus a loft and 3 full baths, sleeps 6-8. 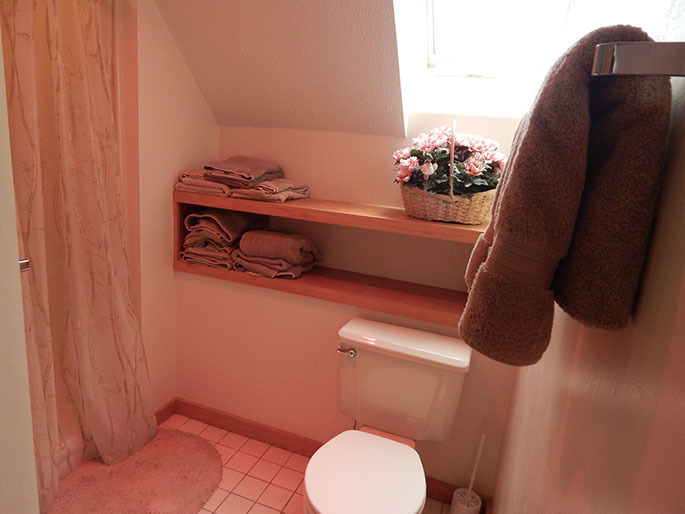 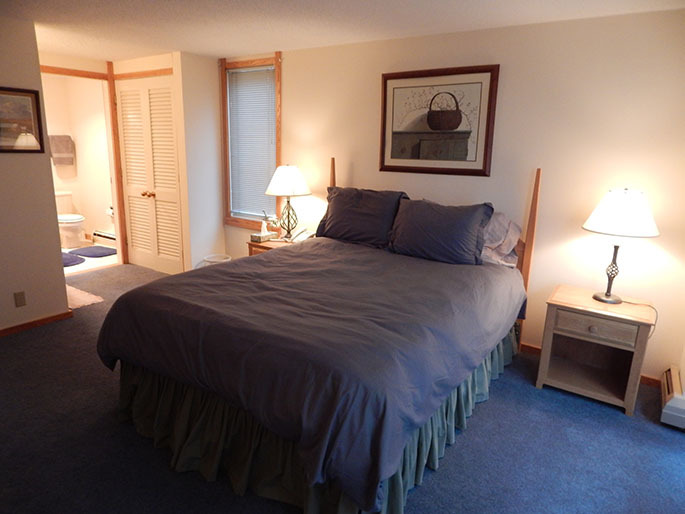 Enjoy the queen size bed downstairs in the master bedroom with an attached full bath. 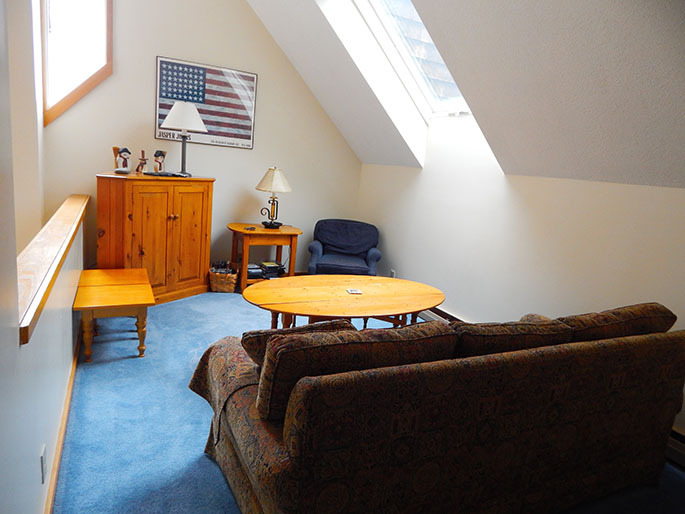 Watch TV in the loft, or set up the pull out sofa bed for extra sleeping space. 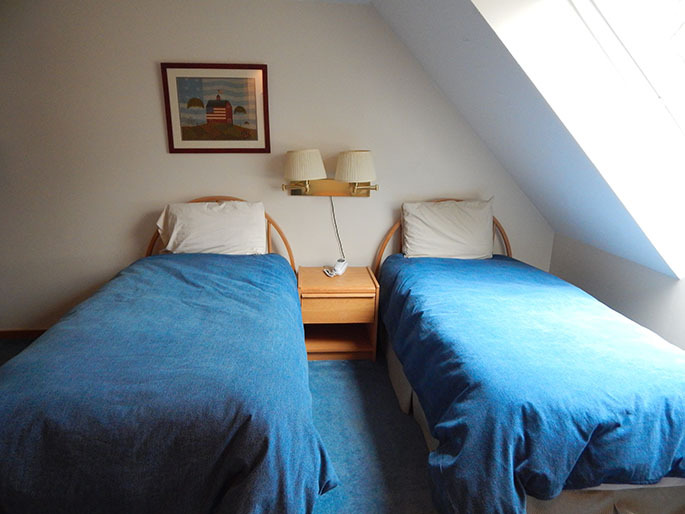 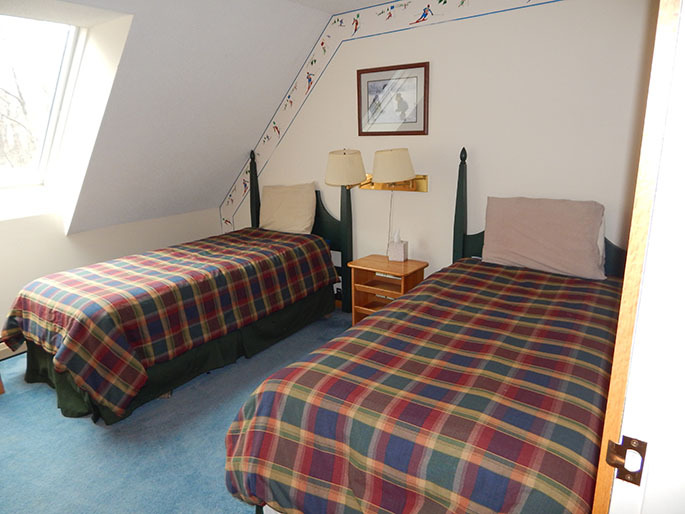 The second and third bedrooms have two twin beds. 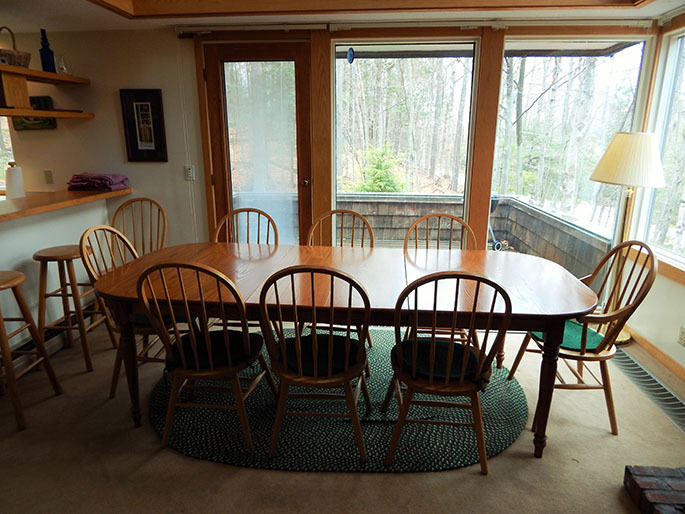 Plenty of room to gather around the large dining room table or just grab a stool and enjoy the breakfast bar! 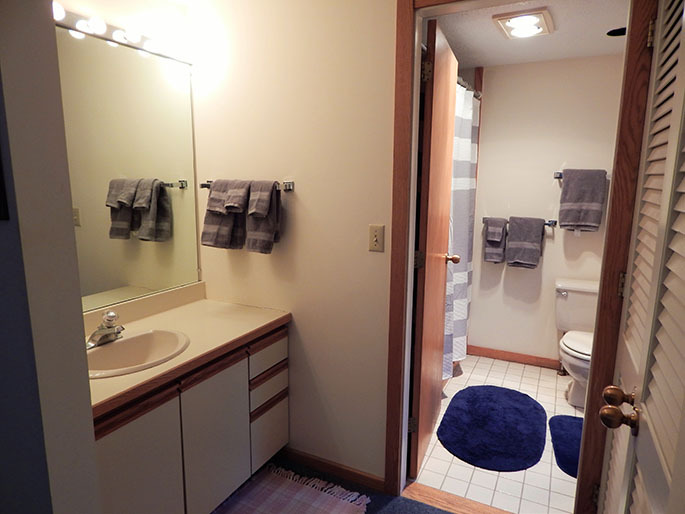 This condo has everything you will need for your stay, so please contact us today if you would like to rent this spacious condo! 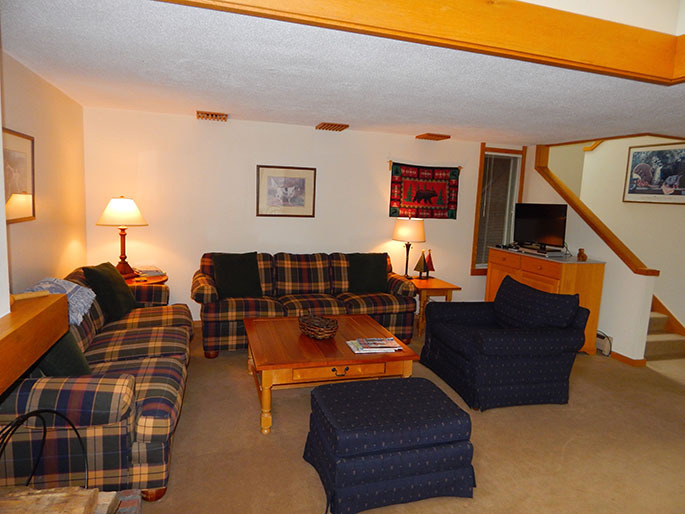 Available Spring, Summer and Fall; minimum of 2 nights stay.